The medical timeline will outline exactly what occurred to the victim during the medical treatment. For example, we are currently handling a wrongful death claim involving a victim who was seen by three hospitals, one of which failed to properly diagnose a significant internal brain injury and “brain edema.” As a result of this failure, the patient died. We hired a nursing expert who has been reviewing medical records for over 25 years. The expert reviewed the entire medical files of all three treating facilities to create a timeline. The timeline clearly showed that brain hemorrhaging and edema were present, as per previous cat scans of the brain, prior to treatment at the last hospital. In fact, the second hospital sent the patient to the third hospital to treat for that particular injury. The third hospital failed to properly treat, and three days after being released from the hospital, the individual died. These are unfortunate events, and it became clear that medical negligence occurred after the expert examined the records. However you may be assured that negligent events will not be obvious to the untrained eye. 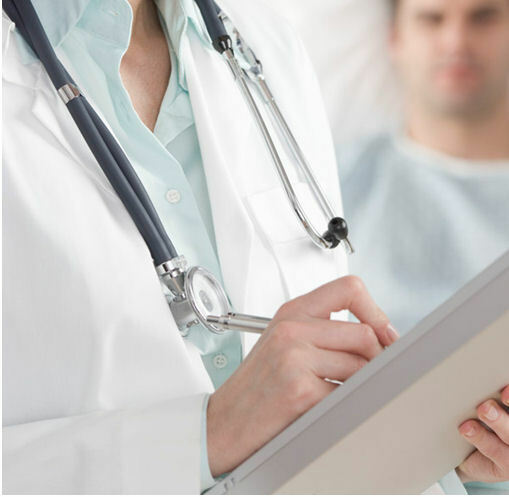 Make sure that you hire a personal injury attorney who is experienced in medical malpractice areas and understands the necessity of immediately hiring an appropriate expert. This expert will investigate the records and create a medical timeline so the appropriate defendant will be identified. This way, you will ensure that proper compensation will be obtained for you and your family.